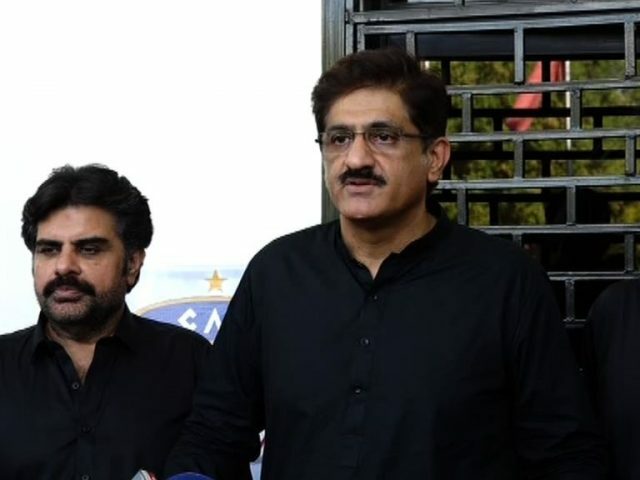 Sindh Chief Minister Murad Ali Shah has also submitted a review petition in the Supreme Court to shift the investigation of the fake accounts case back to Karachi. The petition submitted on Saturday follows separate requests submitted by the Sindh government and PPP Chairperson Bilawal Bhutto Zardari on Friday in the same case. Shah argued that the JIT had not been able to establish his connection to any of the transactions made via the fake accounts, therefore there is no reason for the investigation to be transferred to Islamabad. He requested the top court to review its January 7 verdict. NAB submitted a progress report to the Supreme Court on Friday in which it said that another four teams had been formed to investigate the case. Separately, former president Asif Ali Zardari has submitted a request for an early hearing of the case.